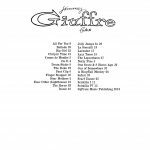 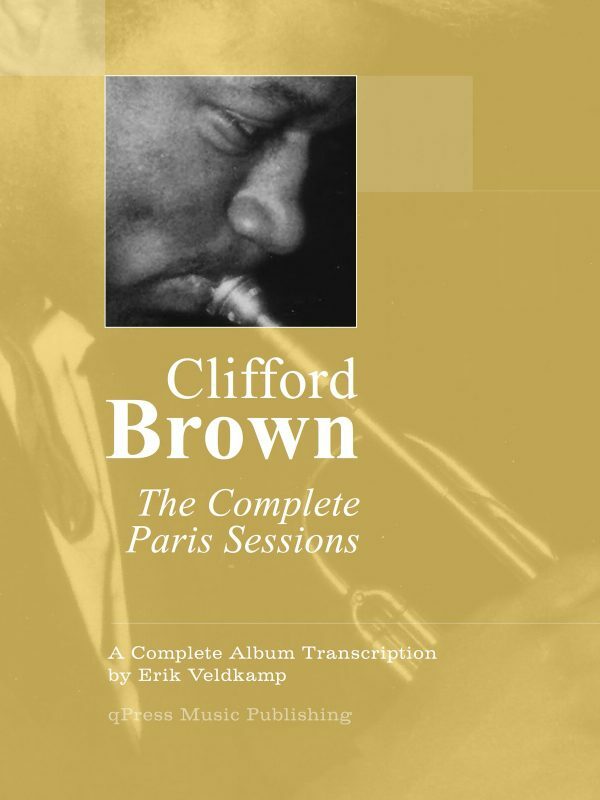 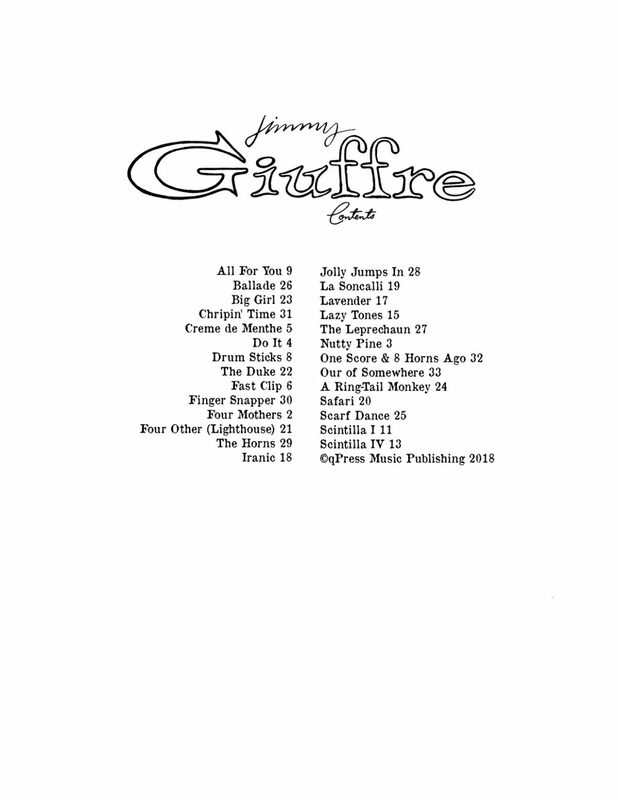 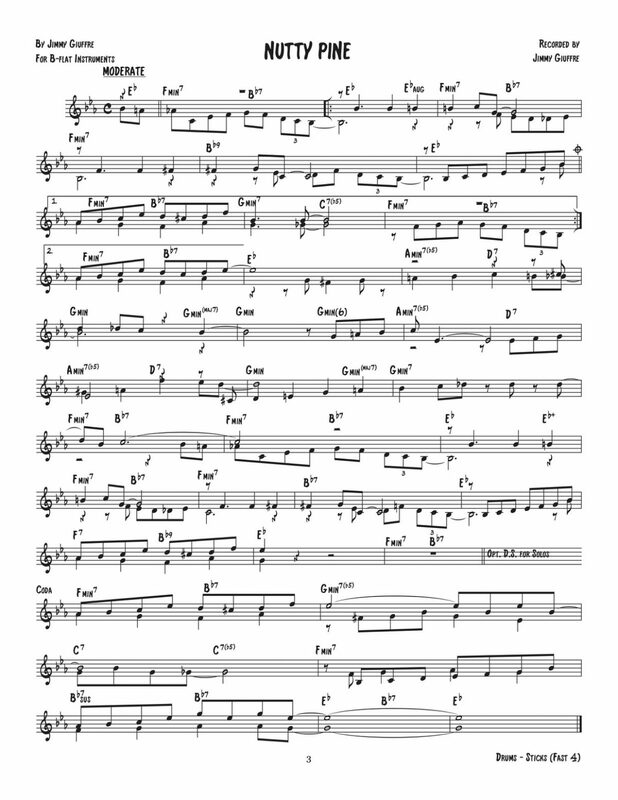 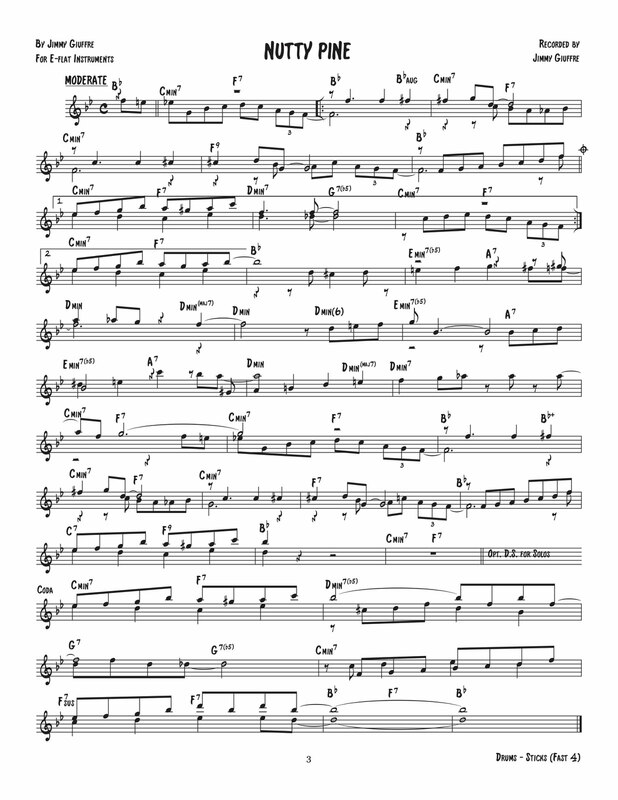 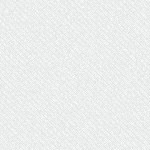 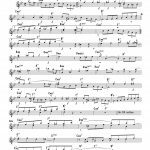 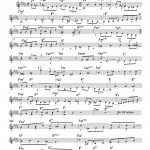 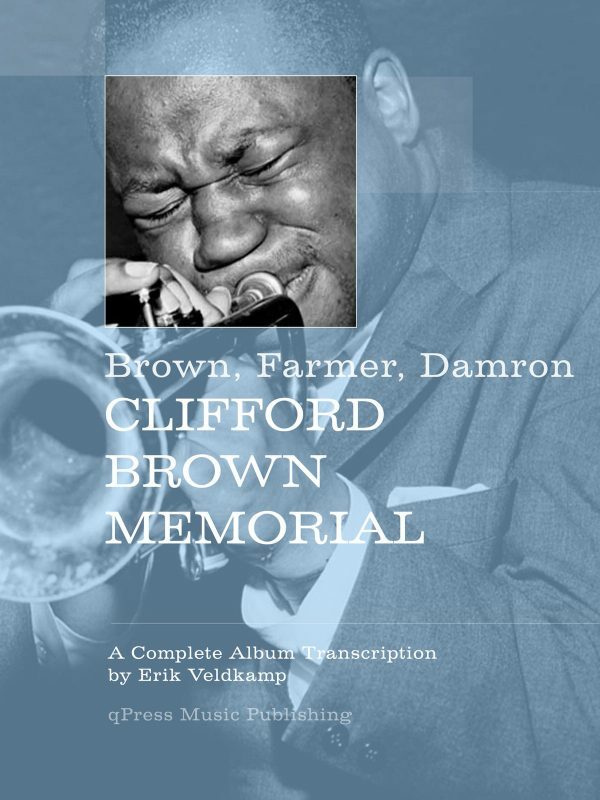 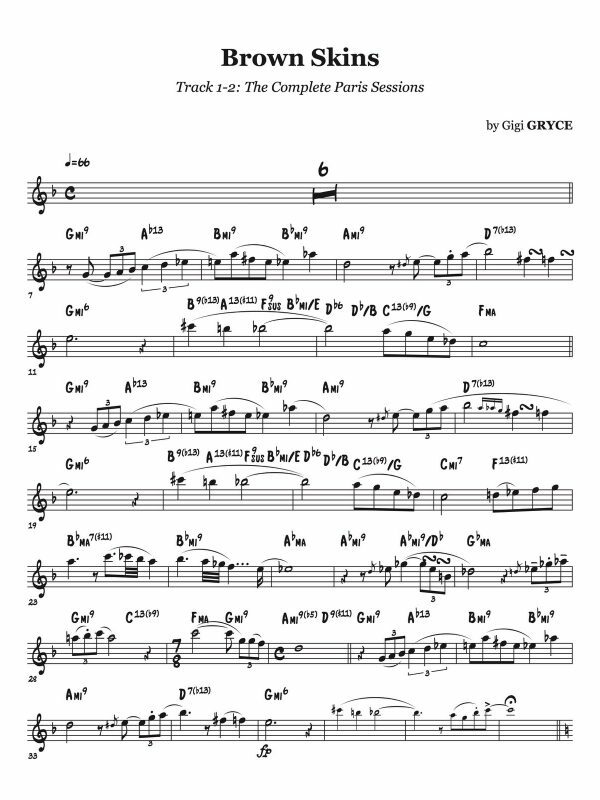 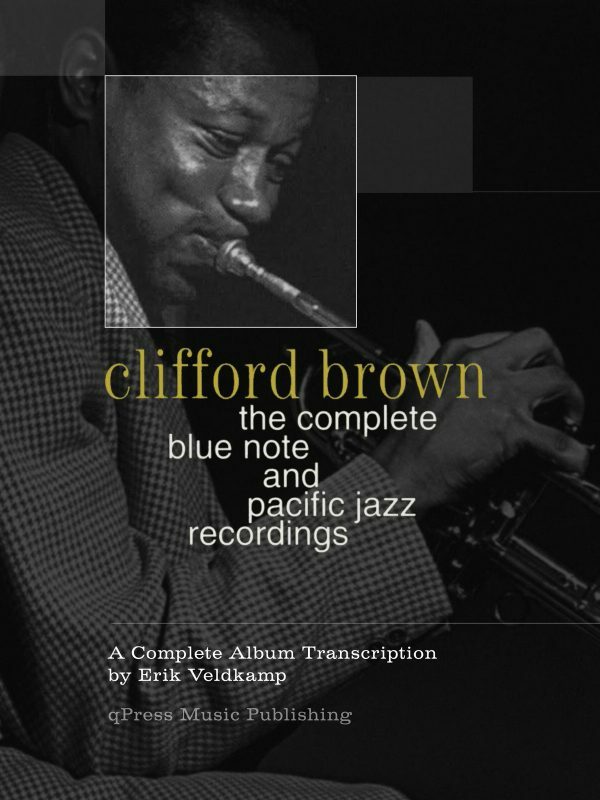 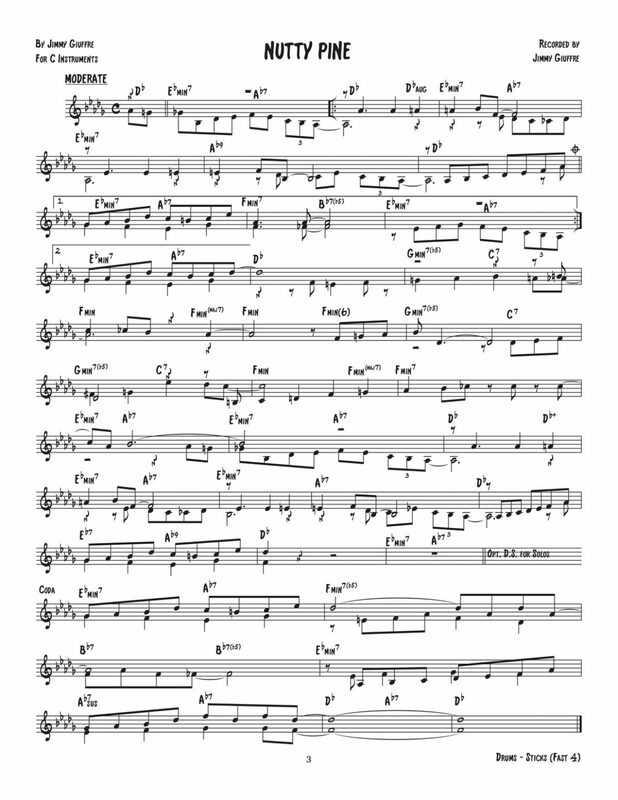 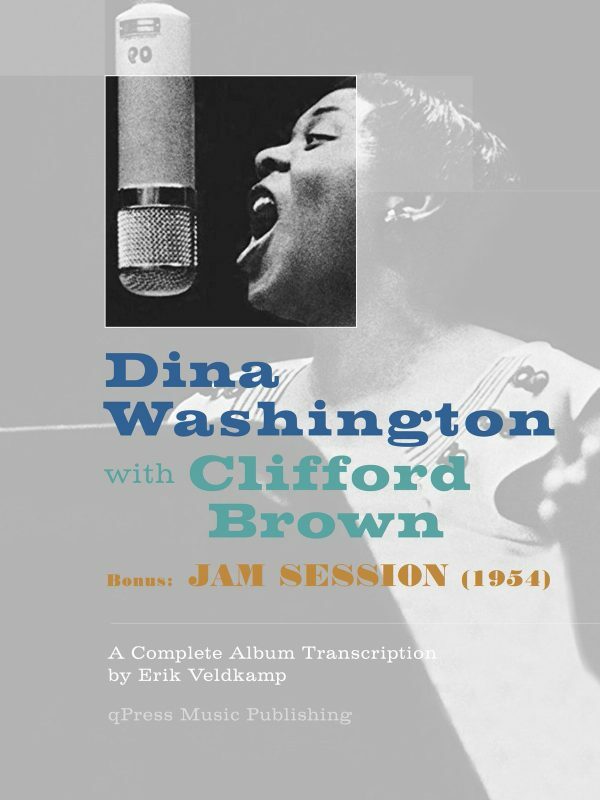 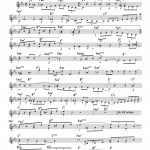 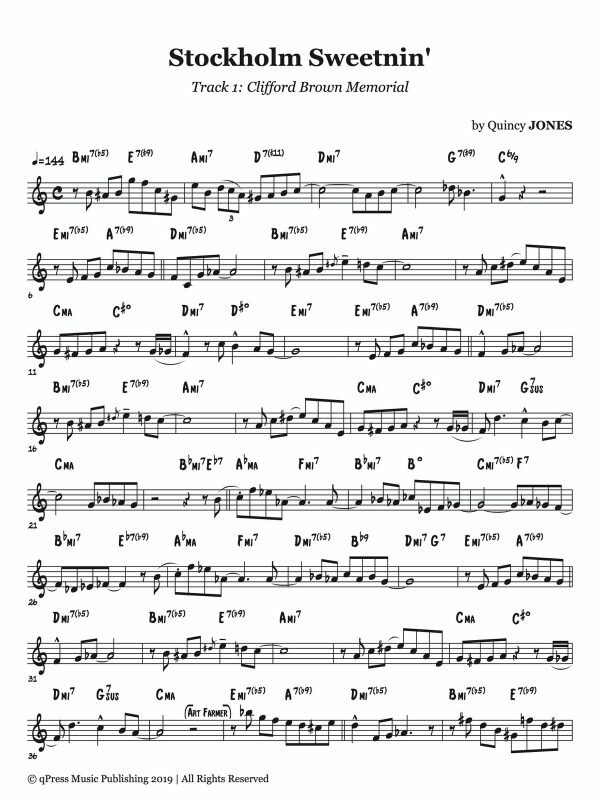 This 110+ page collection of music by Jimmy Giuffre is known as a “Combo-Ork” or a small group orchestration book, and it includes three folios each with top and bottom parts, with books in Bb,C, and Eb. 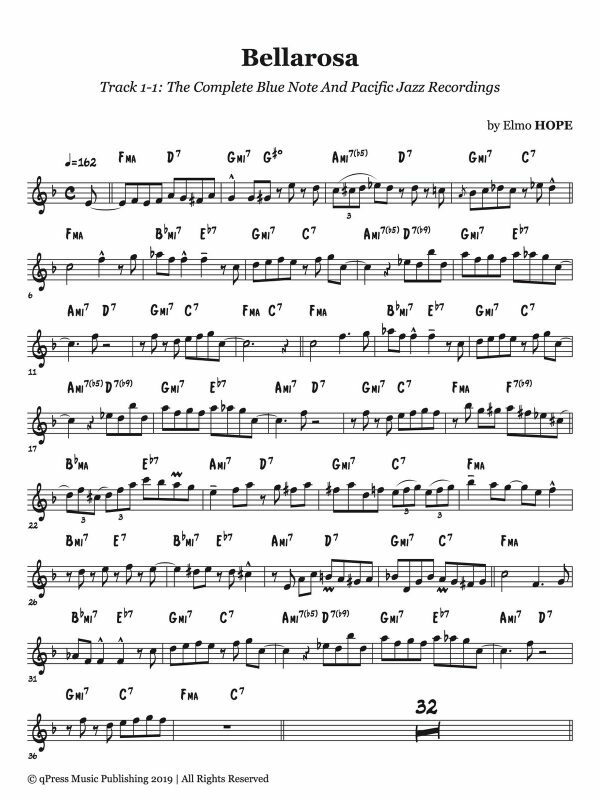 Each books include chords for accompaniment with Piano, Guitar, Accordion, or Strings, which means you can make an ensemble out of whatever group you have on hand. 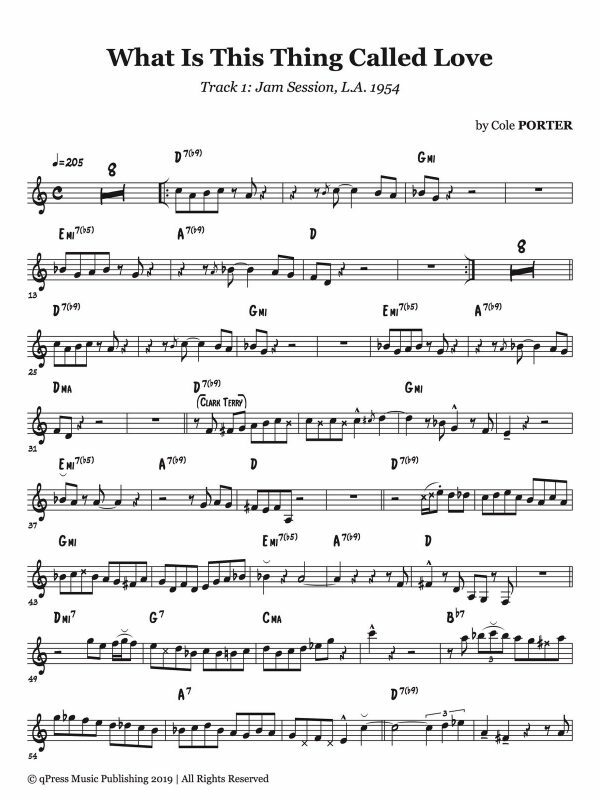 You can take your small combo to gigs, weddings, and clubs and use these melodies and counter melodies to make your own custom arrangements. 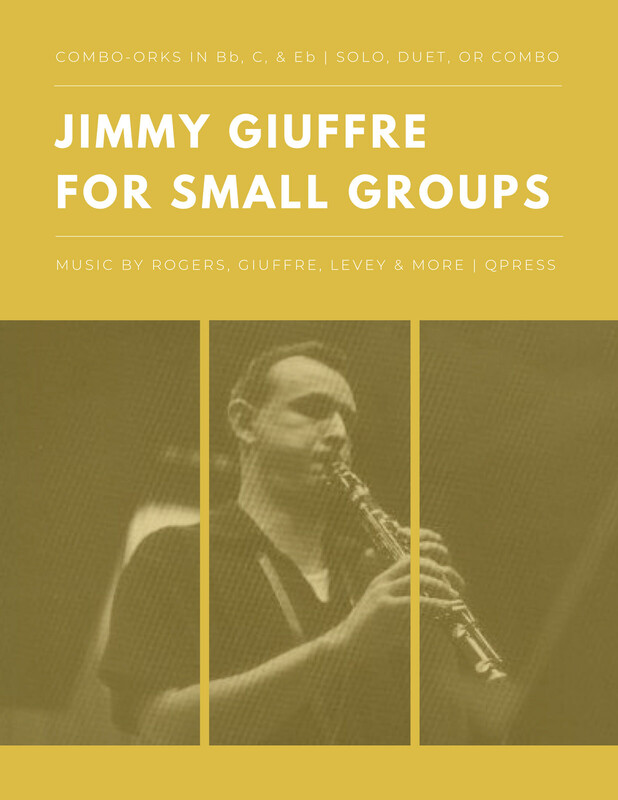 Jimmy Giuffre was a quiet and intense young man with a singular creative touch. 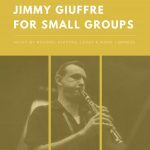 He wrote and played for Woody Hermon, Boyd Raeburn, Buddy Rich, Jerry Gray, Stan Kenton, and many more of the nation’s leading bandsmen.